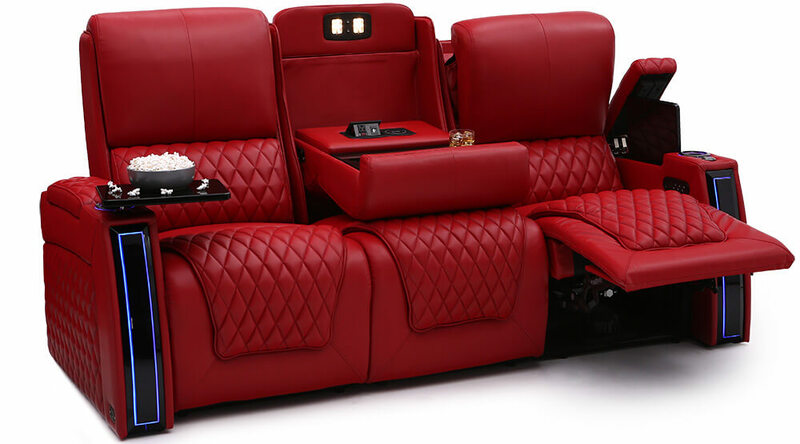 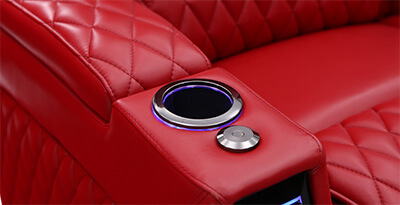 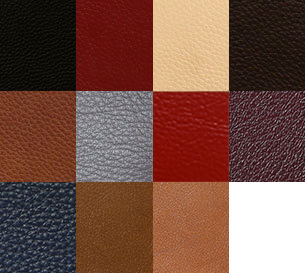 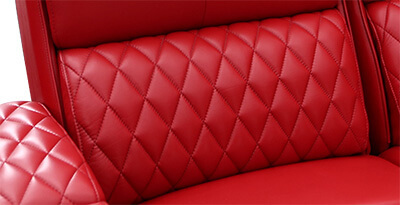 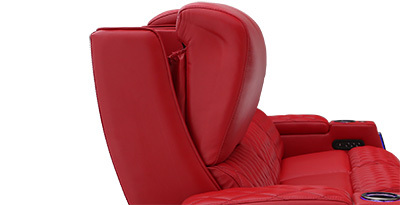 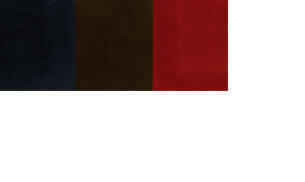 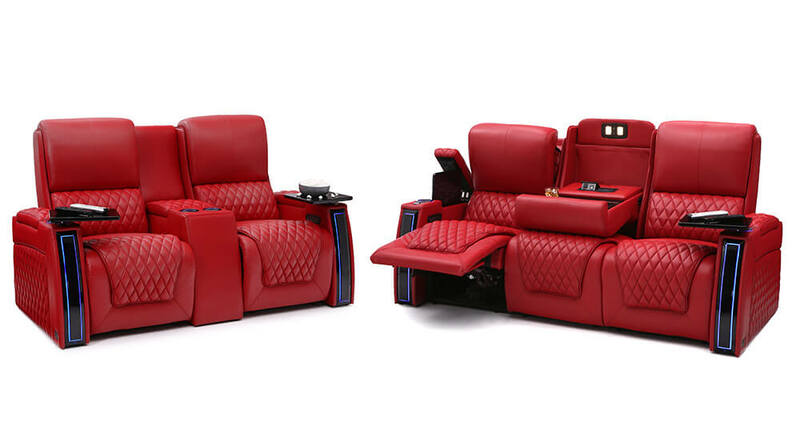 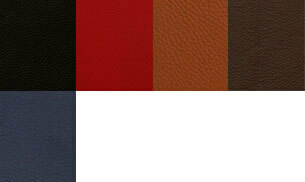 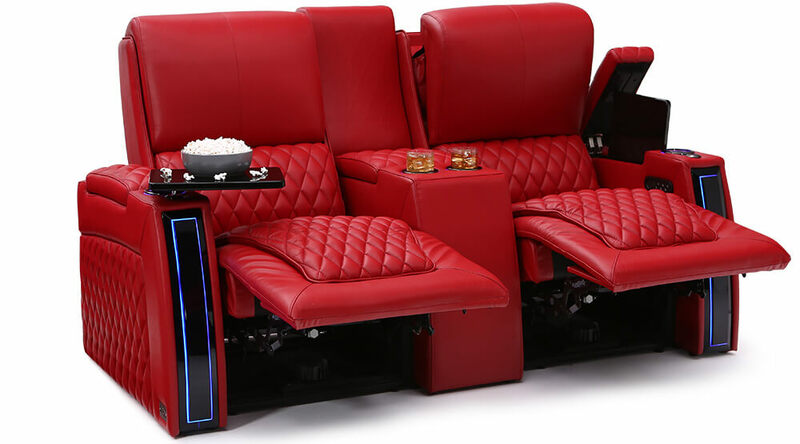 Featuring independent power headrest, lumbar, and recline, you have three durable and motorized adjustments at your fingertips, each mechanism giving you a comprehensive range of comfort options. 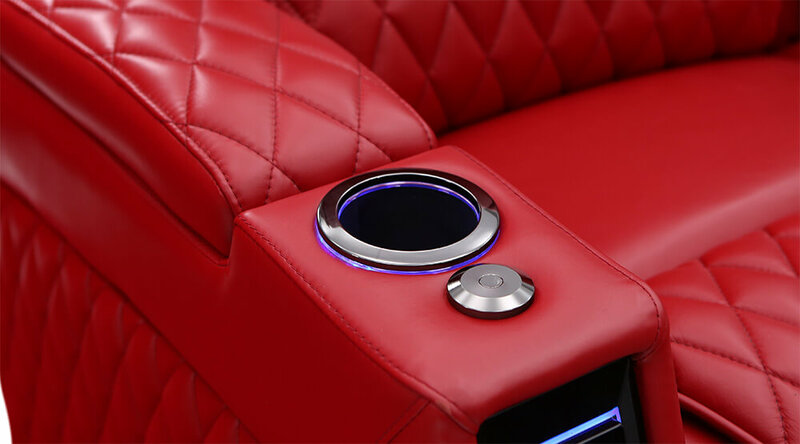 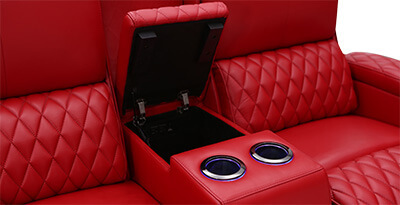 With built in Soundshaker transducers, you’re only an accessory and a Soundshaker Amplifier away from cutting edge, powerful experiences in the comfort of your own home. 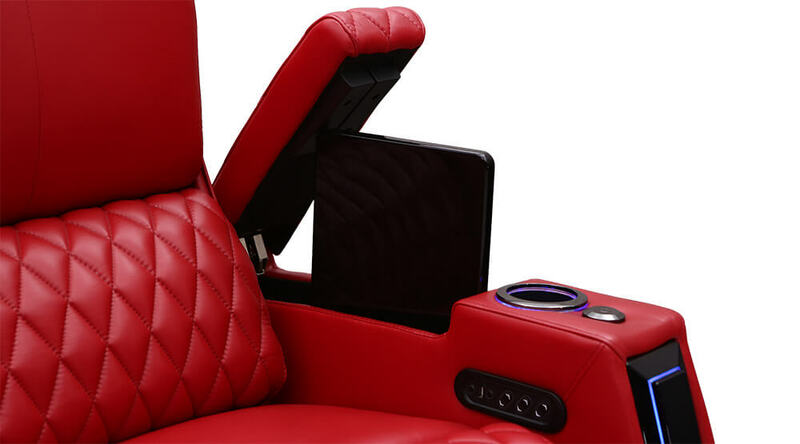 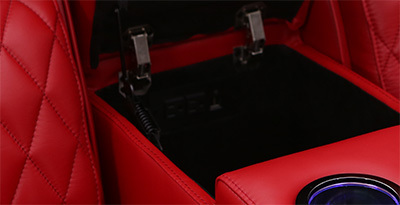 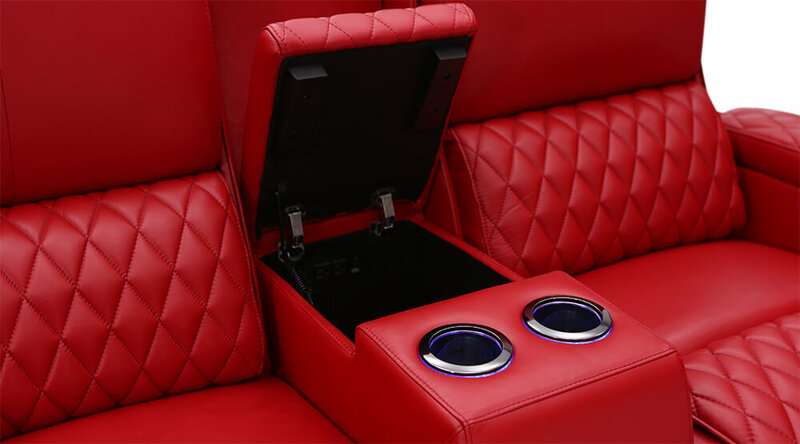 Inside the Marathon’s silent open & close storage console are two AC outlets and two USB charging ports, effortlessly keeping any of your devices charged and ready for use. 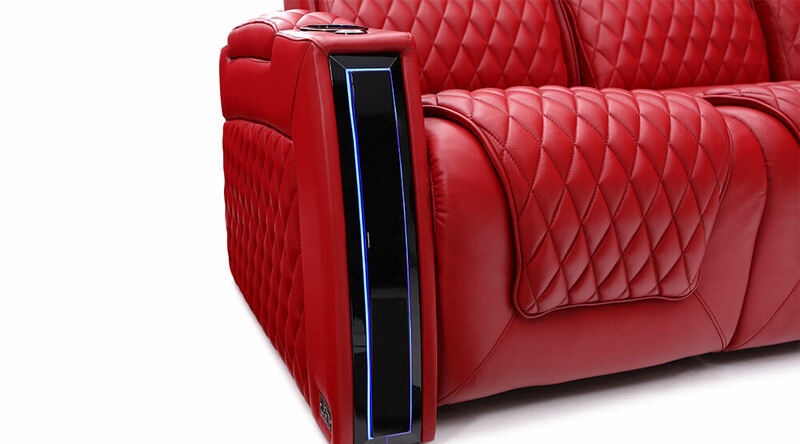 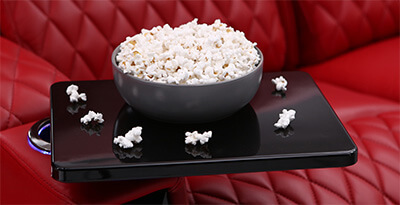 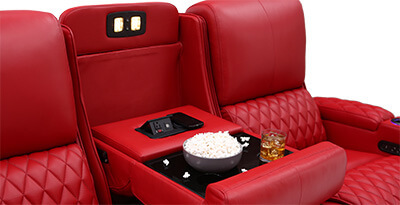 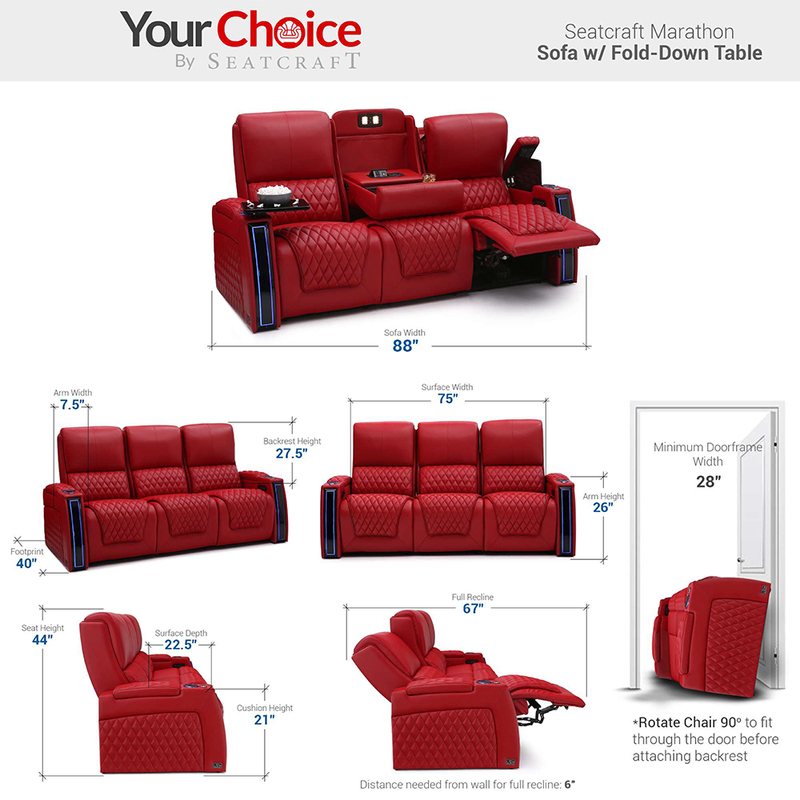 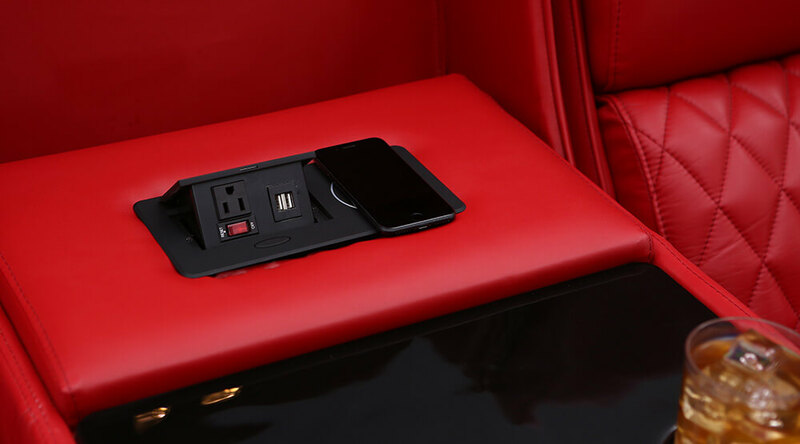 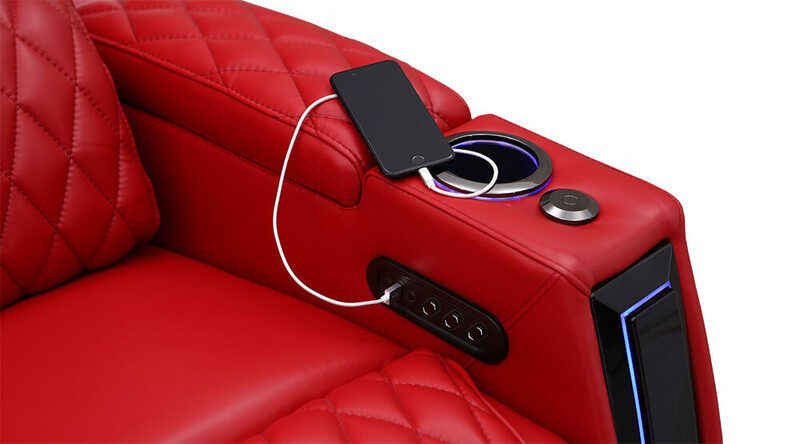 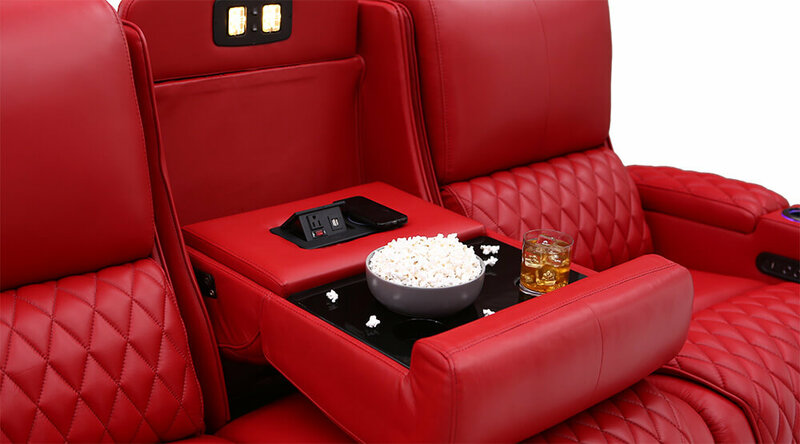 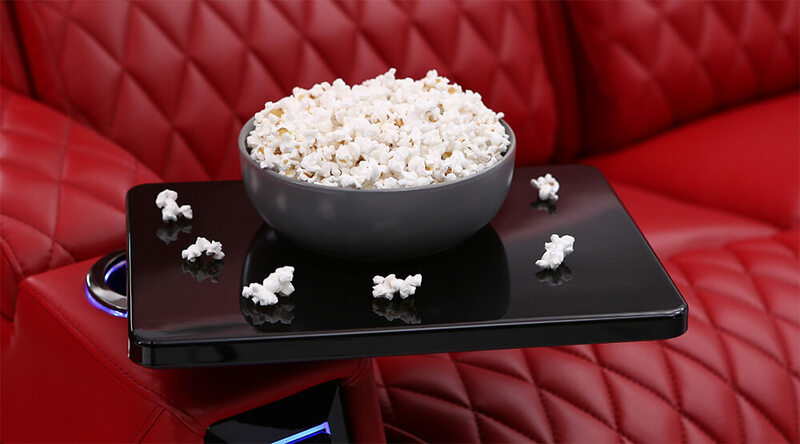 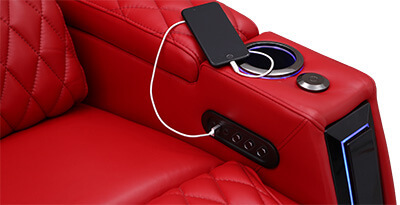 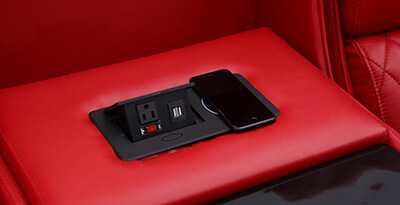 This USB & AC charging panel found in the Marathon sofa’s fold-down table allows one to charge cell phones and laptops with ease, even further increasing the range of entertainment options at your disposal; including the cords-free convenient wireless charging pad.